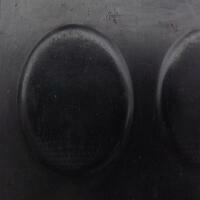 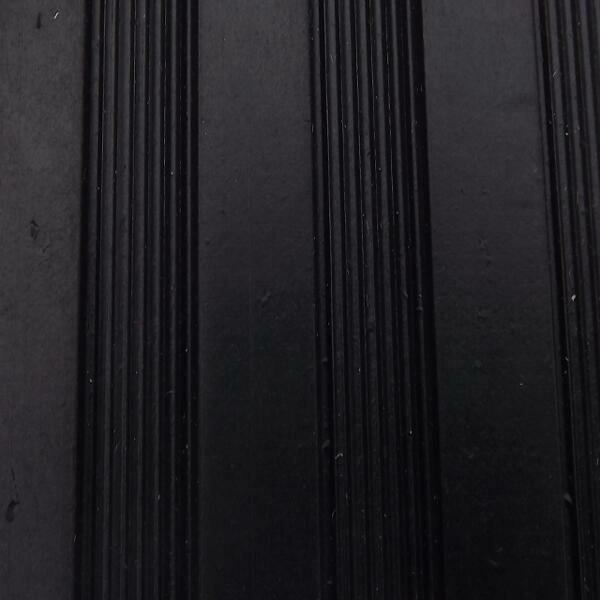 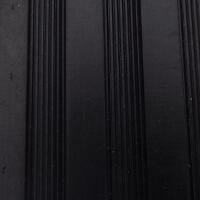 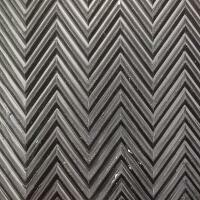 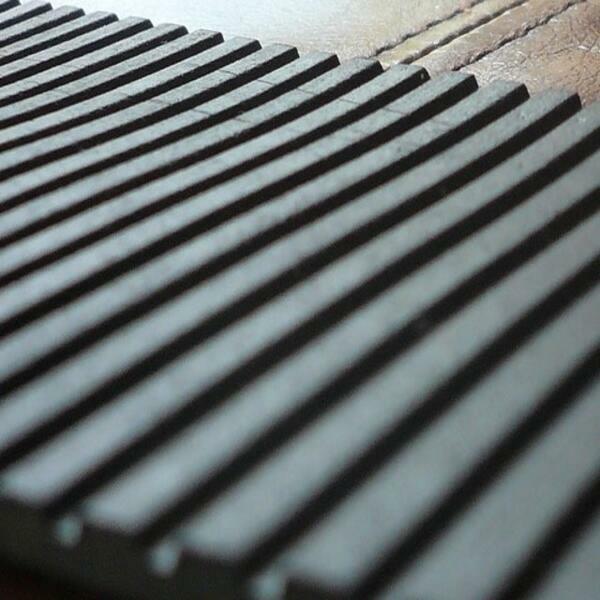 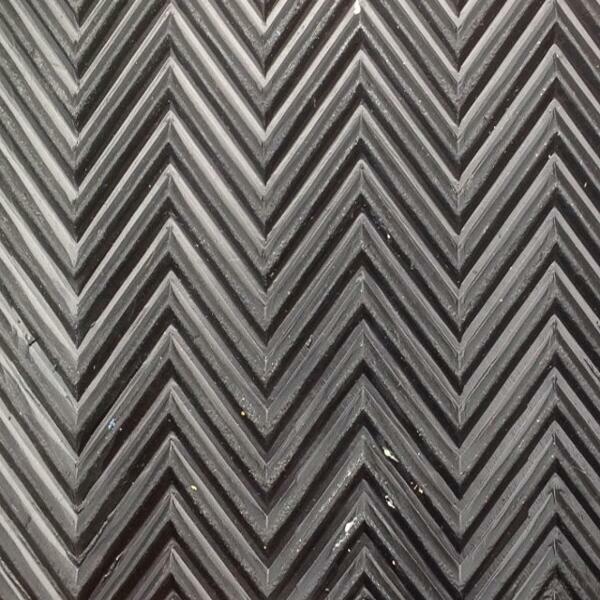 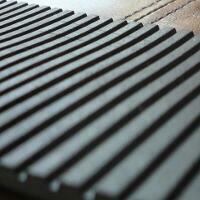 We sell rubber matting for car interiors to trade and public customers, as we have done for many a year. Since we began trading in 1976, we've endeavoured to meet the growing demands of the car trimming industry. It's not been easy, but we make it our job to dispatch on demand cut lengths of trimming materials including rubber matting. 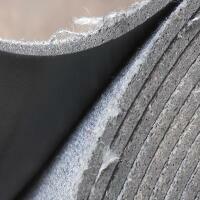 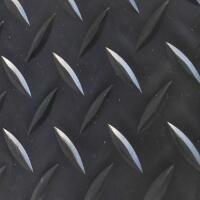 Rubbing matting for cars needs to be tough, durable, and wipe-clean if it's to be of any use. 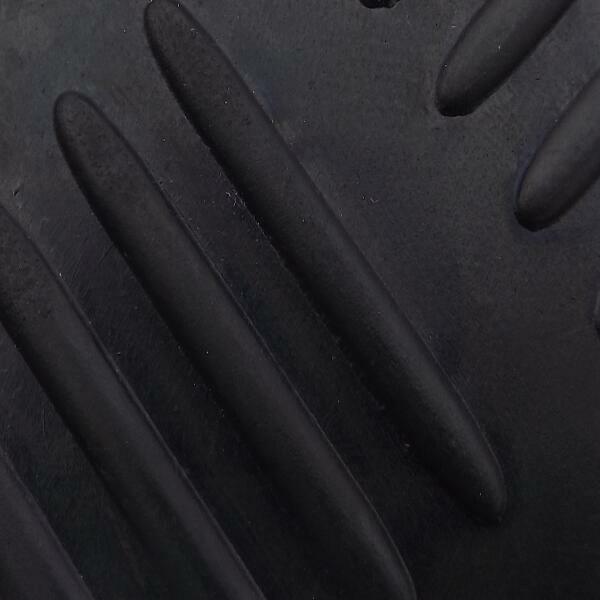 Ideal for use as heel mats in car footwells, our black rubber matting is made to withstand all types of footwear, and even under intensive use, will last for many years, retaining its grippy and anti-slip properties, even when wet during rainy periods.